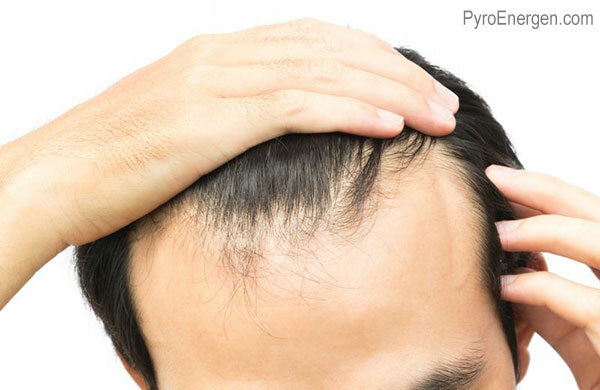 Baldness, a partial or complete loss of hair, occurs more often in men than in women. Known causes of baldness include hereditary factors, aging, and reaction to drugs. However, is it true that baldness can occur because of hereditary reasons? Yes, but it's rare and this usually isn't the cause. 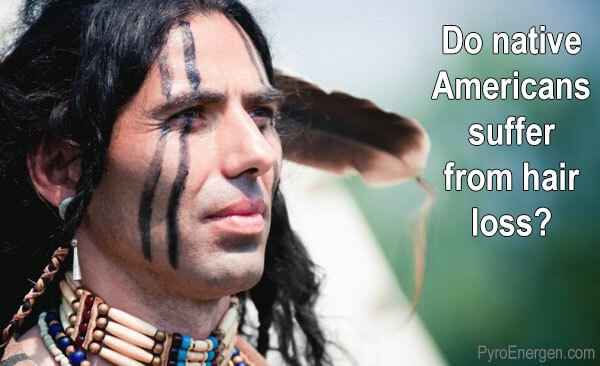 Why natives tend to have stronger healthy hair? We seldom ee bald people especially among the natives in the Amazon area, deep Indonesian provinces, and indigenous people living in forests or jungles. The secret lies on soap and shampoo they use. It is because these native people use water with mineral contents. One is clay, which we use to make a pot. We have noticed that most natives use water that contains earth clay as a part of soap. We believe the clay contains bentonite, which works in cleaning the root hair. 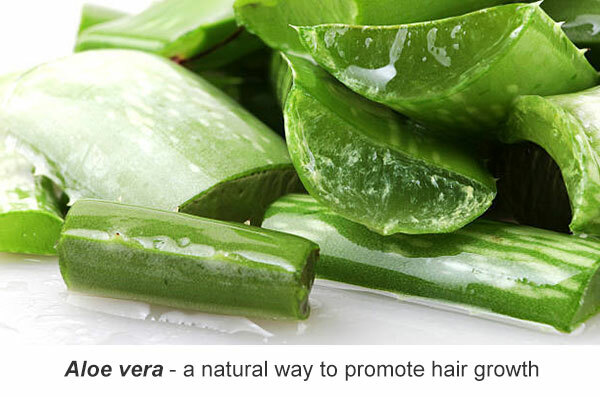 Use water from deep well for hair care. Avoid using tap water. Use clay moistened with water, which works like shampoo and is good to clean the hair roots. Apply vegetable oils daily. Camellia oil is recommended for its aromatic contents. Cold processed coconut oil is beneficial for hair growth, too. Apply Aloe vera and cactus juice daily. Eat vegetables every day as they are valuable sources of vitamins, minerals and fiber.